One new mother in twenty is diagnosed with traumatic stress after childbirth. This book explores the anxiety experienced by these women. 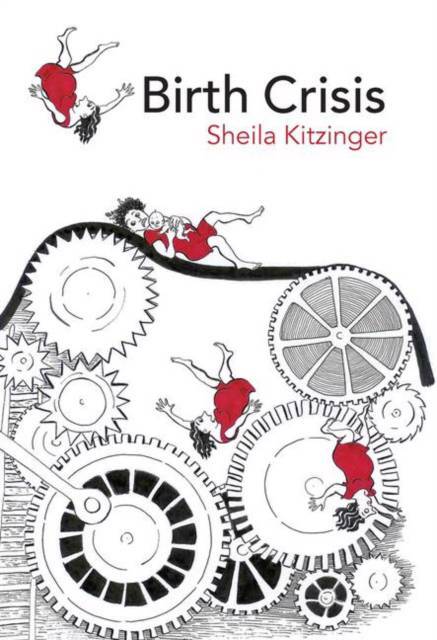 It also examines the suffering after childbirth, and is useful for student and practicing midwives, health professionals, and women and their families who want to learn how to overcome a traumatic birth.